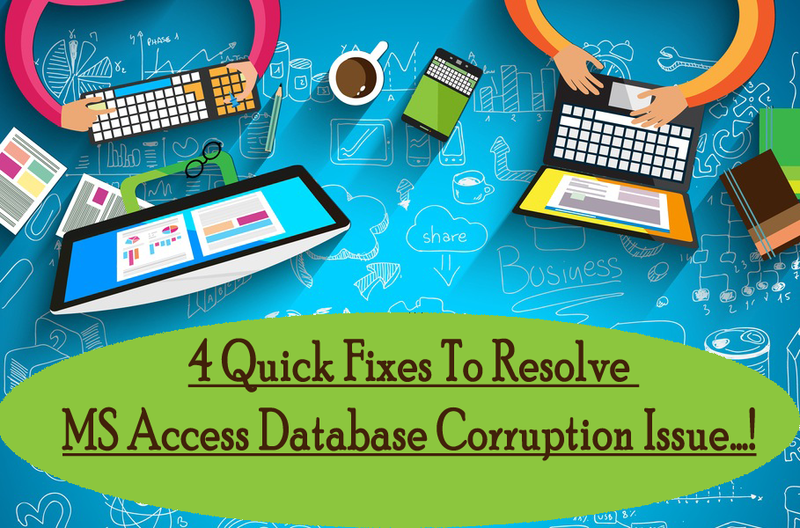 This blog emphasizes on how to fix Access Database .mdb or .accdb file corruption issue. So, have a look over some quick fixes regarding corrupt Access Database 2010/2013/2016. What Is Access Database Corruption? Access database corruption is such a sarcastic condition that occurs when your database lost some of its functionality or data. And this issue usually gets originated when there is an error in database’s underlying binary file format. Well Access Jet Database Engine has such power to automatically fix minor Access database corruption, rises while performing normal tasks of reading and writing data to tables, without even letting the user’s know about this. Small database corruptions are quiet common to occur. Many times you won’t even know and problem is automatically get fix. However, if corruption is not automatically fixed by Access and continues to persist then it will get spread more and gradually the problem get worse. What Makes MS Access Database Vulnerable? Generally MS Access database are saved in .mdb/.accdb files formats and the database which is created with MS Access save user data in tables. However MS Access database is used to store different information in private organization and Government departments like number of students in schools, annual crop production in a region etc. Just like other system files this application is also having great chances of database corruption. 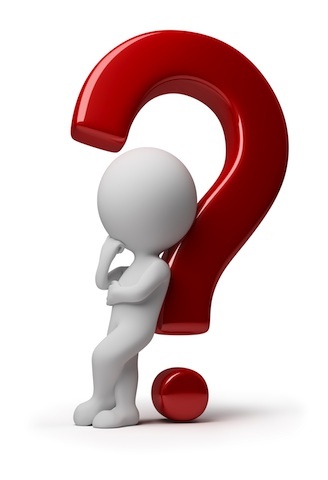 Have a look over the root causes which make your Access Database vulnerable. If your system hardware contains any bad sector or less space than it will definitely interrupts the functioning of Access Database. So, it is advised to update your system and free up sufficient space. Accidental system shutdown results to data loss situation from Access database. To avoid this, users should arrange for power backup while working on the system. Making arrangements of such ensure safety of your files. We all know that how much virus/Malware hampers the functioning of Access Database. To tackle such situation it’s better to install updated anti-virus in the system. Sometime editing of data from the memo fields causes issue in Access Database files. 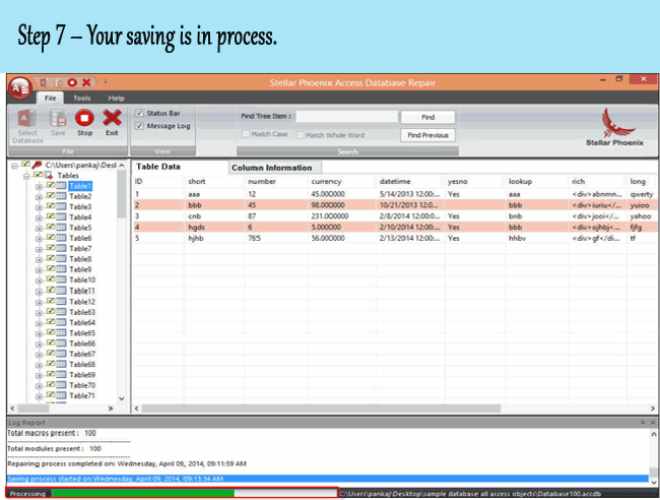 For avoiding this issue user needs to be careful while managing data in demo field. Access database (mdb/accdb) files also get corrupted when Access Database is shared On Network For Multi-User Access. As there is some user limitation in Access Database, so it will be better not to cross that limitation. If there is some network issue then there are much chances of severe corruption. So, just check it out whether your network connection and plug-in are properly established. When Access Database Corruption Strikes? When Access Database corruption strikes, disaster occurs. 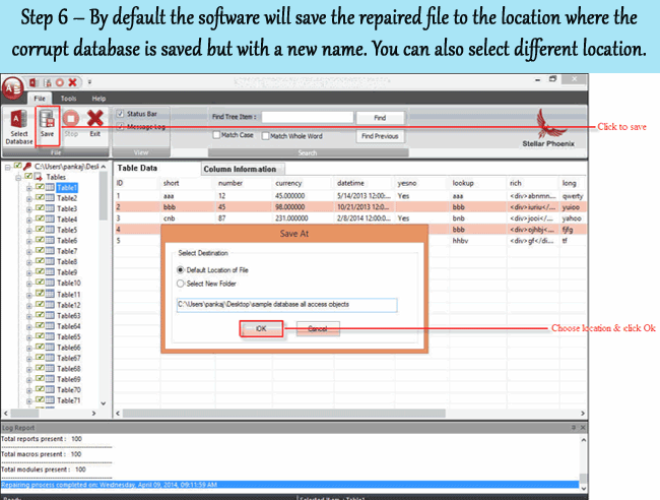 It may give warning and prompt the users to run compact and repair database in built utility tool. But before approaching for such it’s recommended to make a backup copy of the corrupted mdb/accdb file. 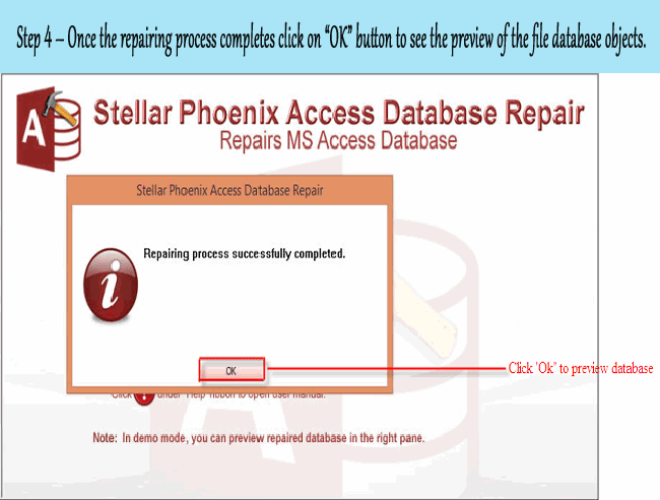 But if case the compact and repair tool fails to repair corrupt access database then you may need to use alternate method of recovery. So, to know what other ways are available to troubleshoot Access database corruption issue; just check further sections of this post. Generally the networking administrators saves the sensitive access database on access server so that it can avoid its unauthorized access. But sometimes MDB/ACCDB files may get corruption issues because of several factors like damaged networking cable, due to virus attack, corrupt storage media etc. If you too are encountering the same issue then undoubtedly try out these mentioned solution in this post. 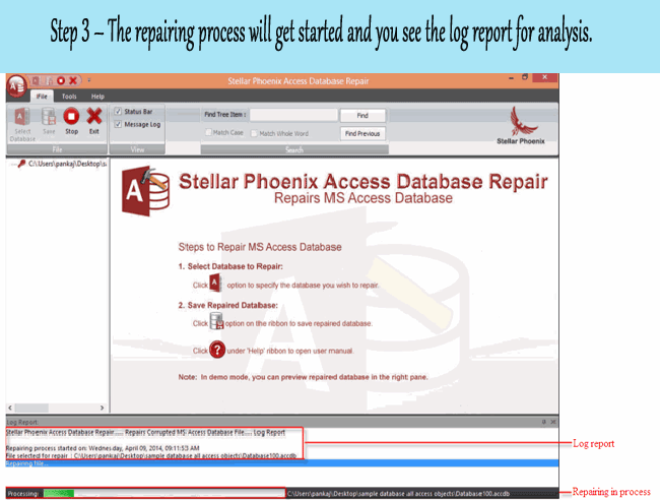 As these mentioned solutions will surely fixes up your MS Access Database Corruption Issue. How To Identify Access Database Corruption? Well MS Access database gets damaged because of several reasons after then it displays several error messages on desktop screen. One can easily identify the Access Database MDB/ACCDB file Corruption through occurrence of these errors. 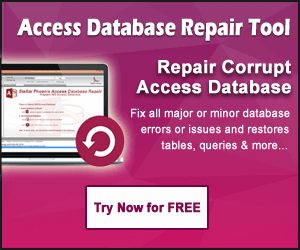 How To Repair Corrupt Access Database Manually? When the old copy of MS Office is removed, re-install it from an installation CD or from other drives. By doing this will help you to fix some corruption issues of MDB/ACCDB files. 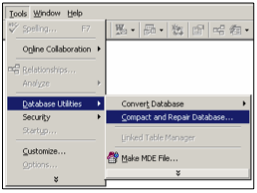 However “compact and repair database” recovers indexes, tables and hyperlinks successfully from damaged MDB files. But it fails to extract forms, stored procedures and modules from corrupt MS Access database. 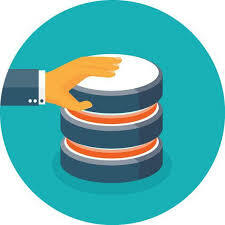 With the help of it, you can easily restore macros, forms and modules only from backup of access database files. But if you don’t have any backup folder then you should use third party tool to get back all the deleted files. 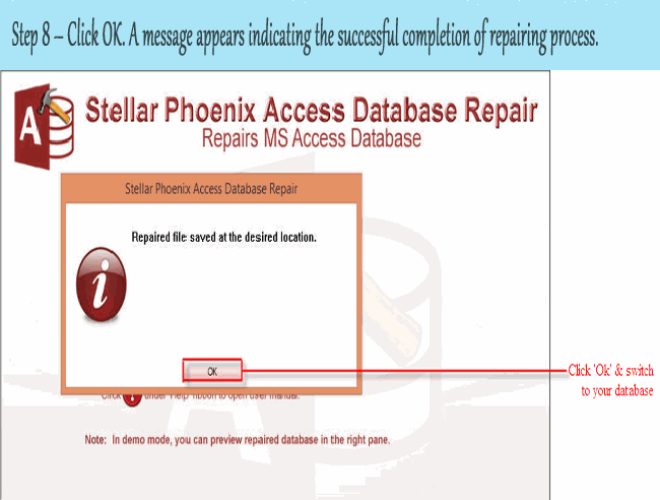 So to get back the files, make use MS Access Repair & Recovery Tool which is used to repair MDB/ACCDB files. 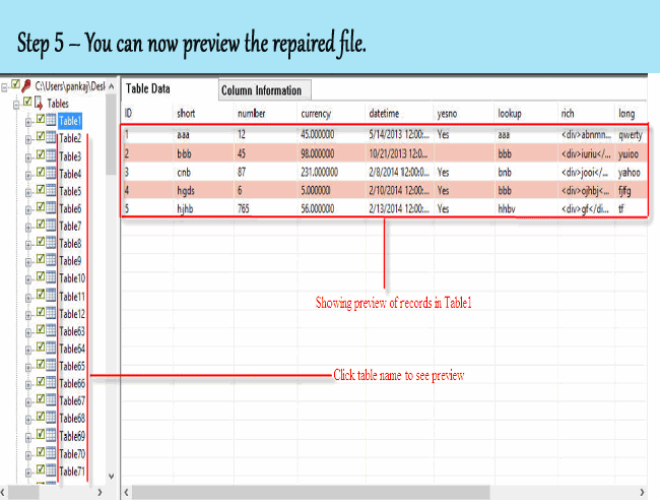 This repair tool is very powerful which ensures fast and perfect retrieval of objects from corrupt Access database. 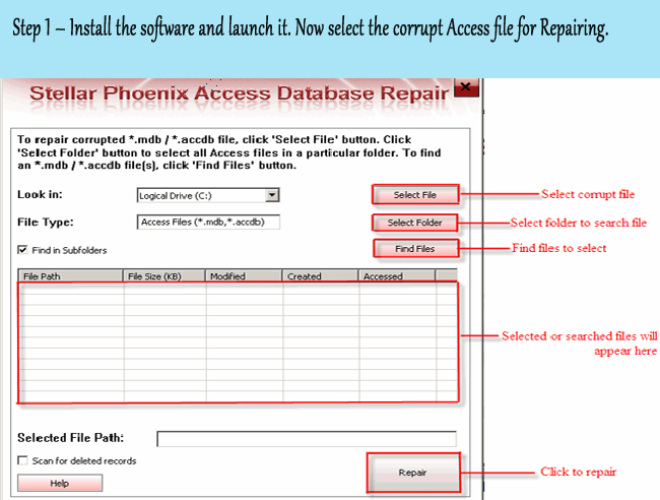 With the help of this software, one can easily repair several corrupt access databases in single click. It displays all the recovered database objects which include tables, indexes, primary keys, fields, date formats, macros, modules and forms in a tree structure. It supports MS Access 95, 97, 2000, 2003, 2007, 2010 etc and also compatible with all versions of MS Windows. 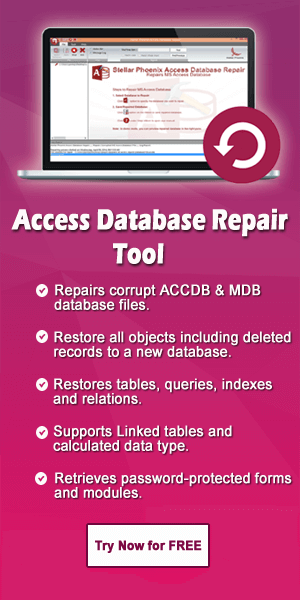 So, now you know how to fix corrupt access database. 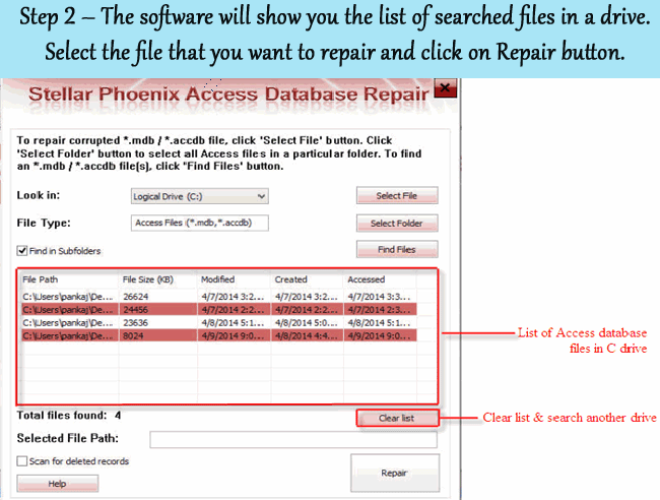 First check out the manual fixes suggested to repair corrupt Access database. If those fixes fails to fix your issue, then without any worry just try the third party software solution.